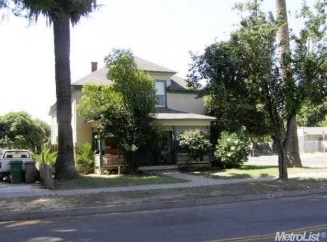 Description: 2-story 4 unit residential income property. All units are 1-bdrm 1-bath. Located in central Lodi a few blocks east of downtown. Most units are vacant due to recent updating of interiors. Rents are proposed to be scheduled at $595 each unit. Corner lot with off street parking.